QED National is a trusted IT adviser to both public and private sector customers. Headquartered in New York City with offices in Albany, NY, QED National is driven by 24 years of industry expertise and guided by strong, ethical practices. We help our clients achieve their business objectives by providing innovative IT consulting, reliable staff augmentation and scalable technology solutions that make the most sense for them. Our outstanding service has earned us an extraordinary client retention rate of ninety-five percent. 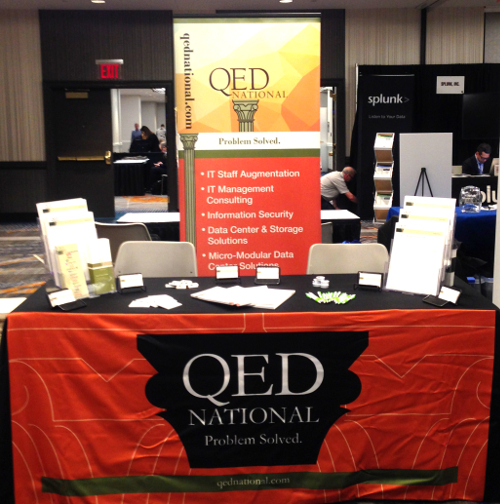 Visit us at qednational.com and find us on Twitter @qednational.